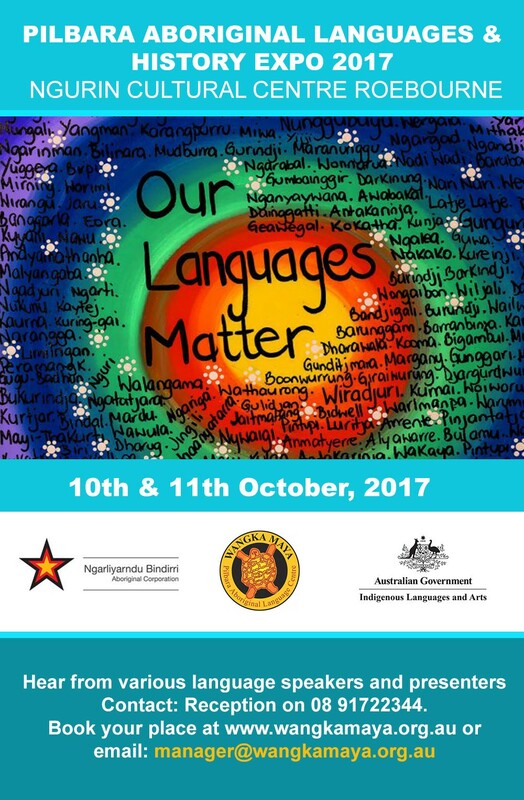 New Resource for Endangered Language: Thanamarra ngananha malgu? What are they doing? A story told in Yinhawangka and English. Told by June Injie. Illustrated by Clint Taylor.